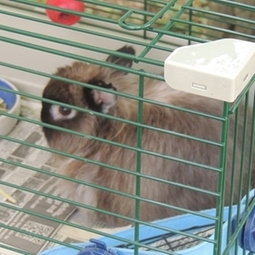 Veterinary medicine for exotic pets is growing as the popularity of these animals increases. When pet owners have access to the best information about nutritional and environmental management, exotic pets have a greater chance to live longer, healthier lives. If you own one of these unique pets, we encourage you to schedule a complete physical exam and consultation on proper care and feeding. Our trained staff can assist you with your small mammal needs.